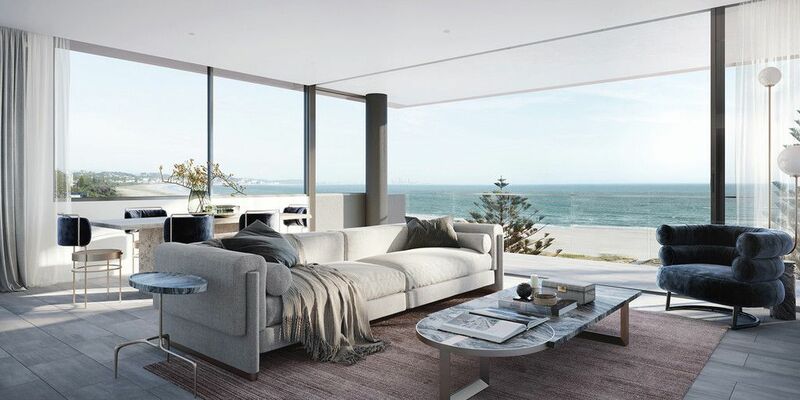 Located only footsteps away from Kirra Beach, with a total of 15 residences spread over 8 levels, this development comprises luxurious beachfront homes with stunning ocean views. MAYA’s resident amenities include a private dining area, a relaxed seating nook and a welcoming lobby. Outside, there’s a resort-style pool and leisure area complete with barbecue facilities, beach showers, and bathrooms. 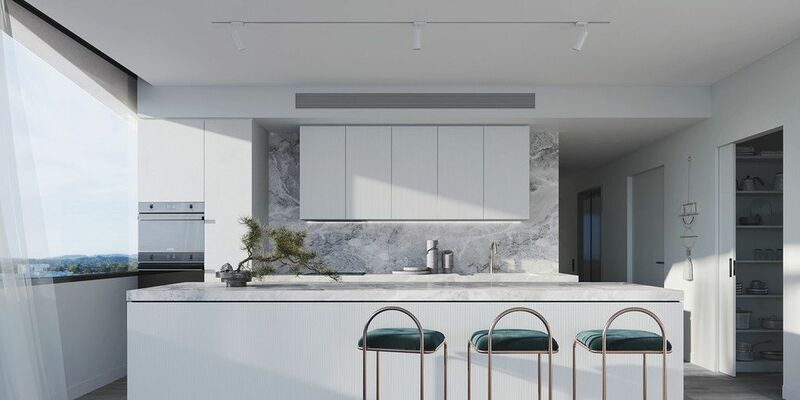 The project is located close to schools, dining precincts, and local shopping centers, with Coolangatta airport a quick 2-minute drive away.